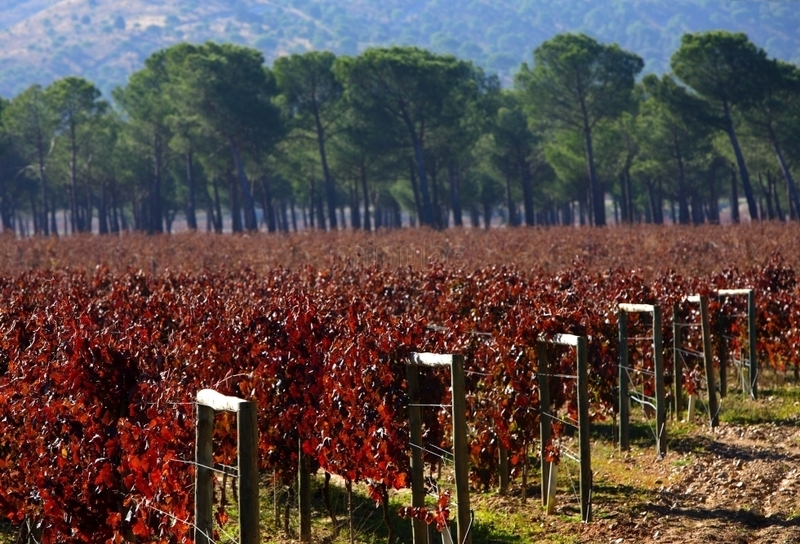 Tempranillo, sun and chalky soils are the main ingredients in the Ribera del Duero wine. Red wines from this region seem custom-made by a tailor with magic hands and unique nose. The grapes selection and the wine aging do the rest to get some of the most expensive red wines in the world. Pingus, a simple name for a wine which price goes over 1.000 euros. A masterful combination born of Valladolid soils and the wisdom and grace of a Dane, Peter Sisseck, who lives in Spain now, precisely in the middle of Ribera del Duero. This man, a lover of good wine like most Danes, and who has a vast wine culture forged in Bordeaux and in California, caused a stir when surprised Parker and start selling Spanish wine these exorbitant prices, as never happened before. Flor de Pingus and PSI came later. The same attention in grapes and a similar strategy in the wood … but nothing can compare to the first. Neither prices, of course. Vega Sicilia. A myth of Spanish wines and, of course, also of Ribera del Duero. A red wine that oozes history and tradition, its origins date back to 1848 … nothing to do with the youth of Pingus. Vega Sicilia has roots and is a known symbol of prestige. Vega Sicilia makes the table speak for itself. But Ribera del Duero is not only made of great expensive wine. 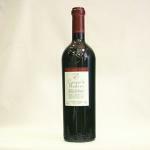 We can also find great wines at good prices. An example is Protos, a classic. This red wine is known by all, acclaimed by the experts and also loved by those who do not understand much of wines. You can take home a bottle of Protos Roble for just over six euros, but I would rather go for a Crianza (aged) for a few more euros but a much deeper pleasure. Arzuaga. A wine that I love. I loved 2005 and 2006 and still keep a few bottles at home, although I have in mind to make them disappear for the next year. Perhaps too woody for some and too bitter for others, but then just let it stand and enjoy the colors in each sip. What is true is that who likes it, loves it because it?s different. Pago de los Capellanes: a leopard never changes its spots. This wine meets all expectations and never fails. It is also one of the favorites of Uvinum users. Carmelo Rodero, a wine pampered from the stock that becomes art while is decanted. A good choice of Ribera del Duero red wine for a different occasion. From 6 euros until 1.500, in the Ribera del Duero anything is possible and that’s why when choosing a red, you can never fail if you look for it in this region.